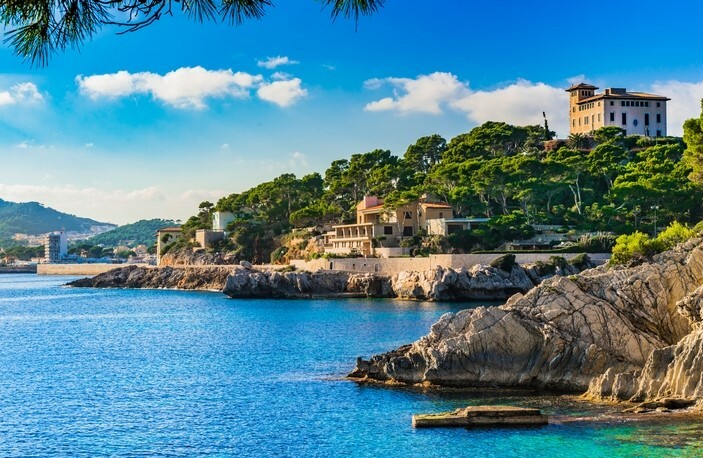 Pack your bags - we're all going to Majorca! 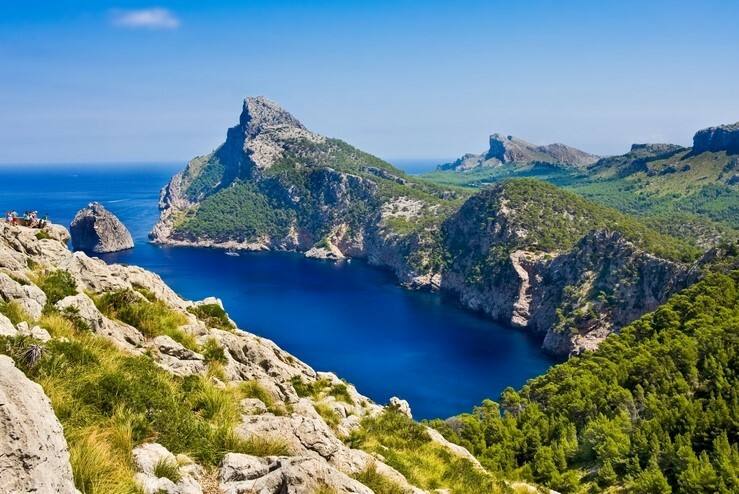 The queen of the Balearic Islands, this isle boasts beautiful beaches and bewildering sights in abundance. 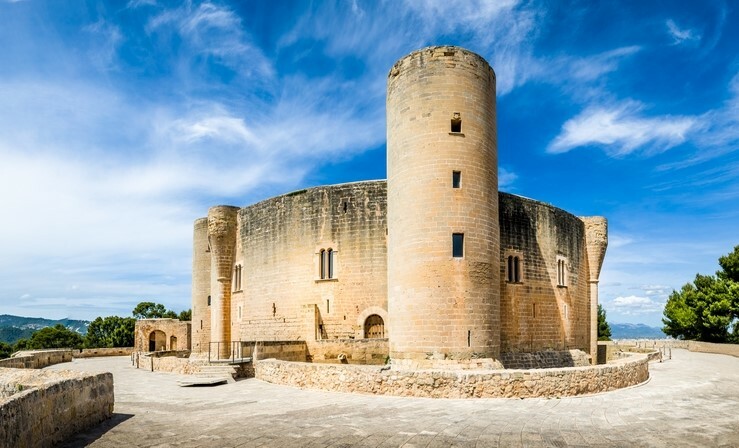 From ruins to castles, we've rounded up the top 8 things to see and do in marvellous Majorca. 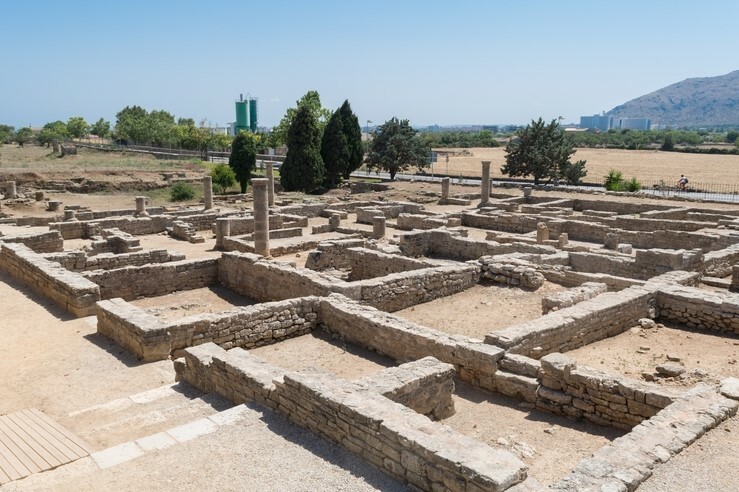 Step back in time with a visit to the Pollentia Roman Ruins. 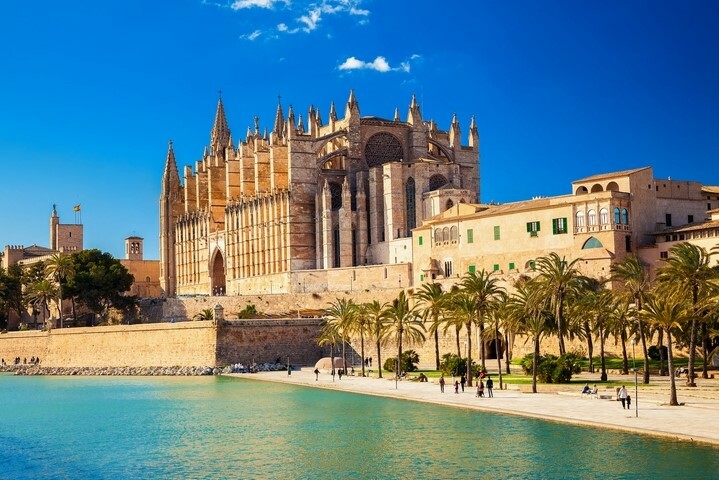 Originally founded in 123 BC, this ancient city was once the proud capital of the beautiful Balearics. These days, it is a historic site furnished with a well-preserved Roman theatre and forum. Absorb the rich heritage behind the beguiling Bellver Castle in Palma. The 14th-century circular spectacle is only one of its kind in Spain. 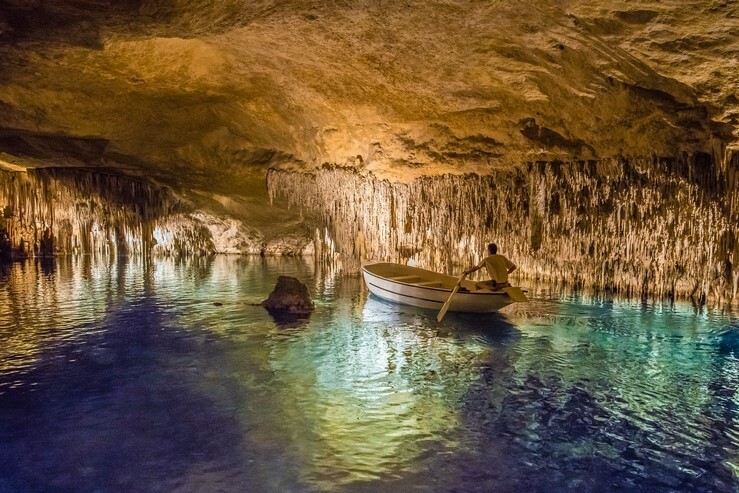 Take in the ethereal beauty harboured inside the astonishing caves of Drach. Stay in Porto Cristo to be a stone's throw away from one of Majorca's most remarkable sights. The Cathedral of Palma is a magnificent gothic Catalonian building. The light from the stained glass windows makes colourful patterns dance on the sandstone walls. 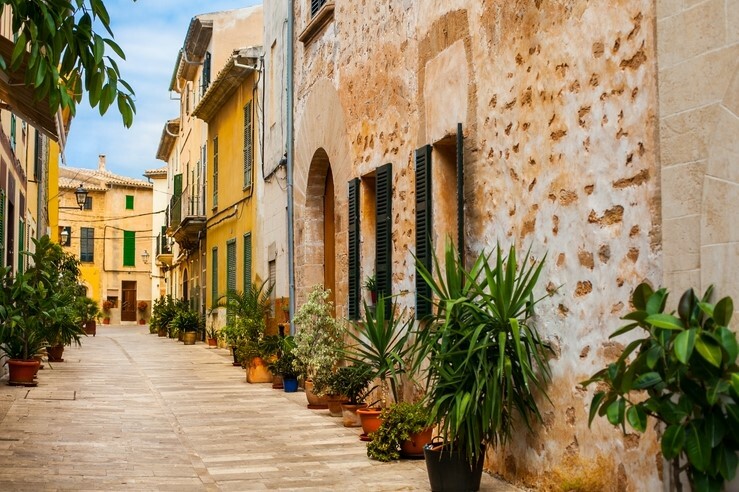 You've got to allow some time to mooch around Alcudia's cobbled old town. Explore the bustling market squares, before heading to one of the glorious local beaches. 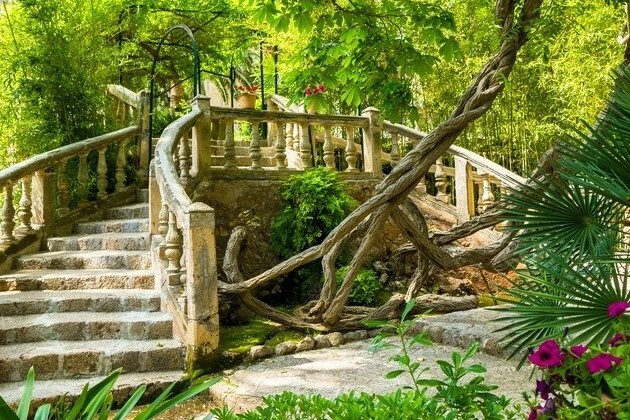 Spend your siesta in the idyllic gardens of Alfàbia. This charming 18th-century farmhouse and its stately grounds would make a great day out for all ages. 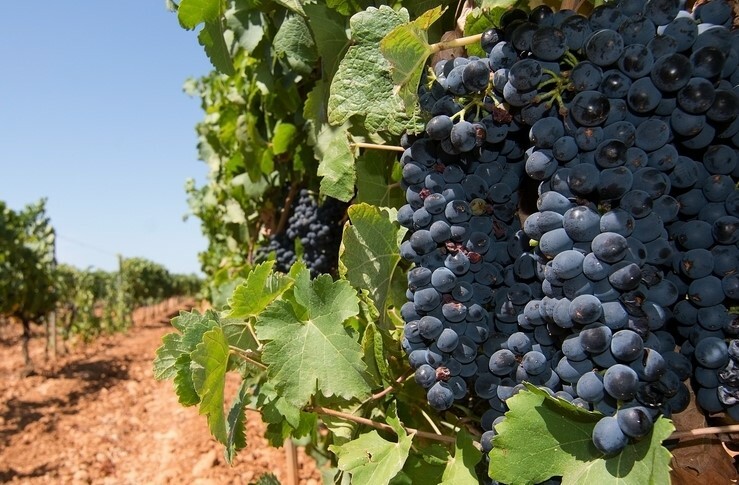 Got a taste for Majorca? Step this way for our holiday villas in Majorca.